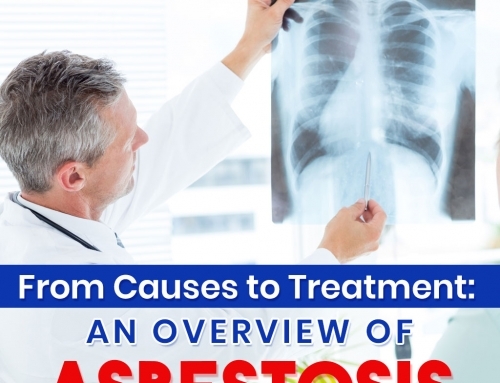 Exposure to asbestos might lead to diseases such as lung cancer and mesothelioma. However, it is not banned and continues to pose health risks for workers in the United States. 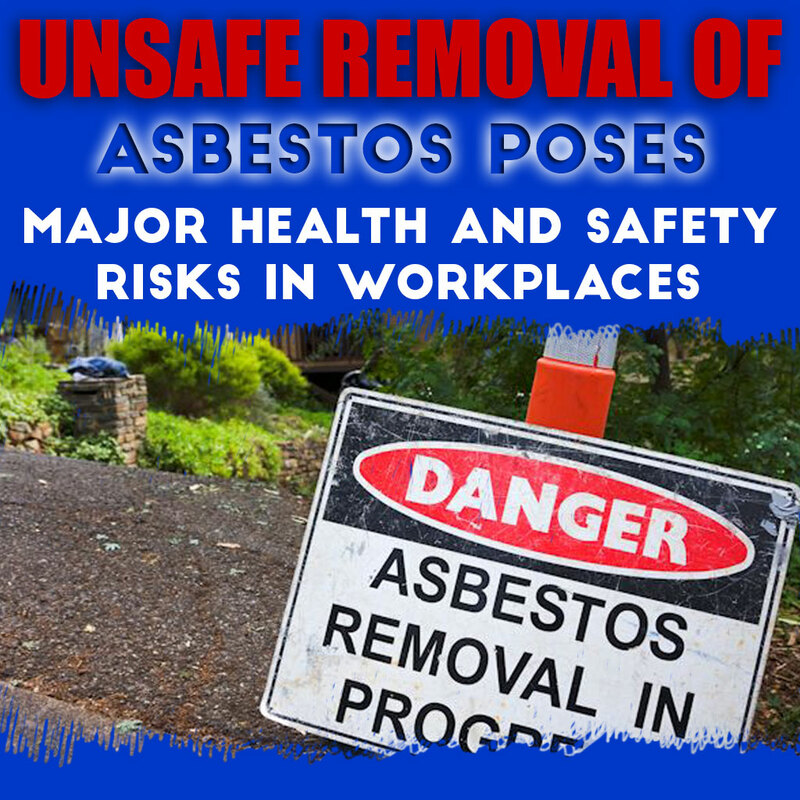 Across the U.S, contractors in building, construction, and demolition services have been violating the proper procedures of asbestos abatement and hauling and disposal safety standards. The Occupational Safety and Health Administration (OSHA) and Environmental Protection Agency (EPA) revealed numerous companies have been found violating the Clean Air Act and workplace standards of proper asbestos removal. In addition to this, OSHA has given uncovered the violations committed in relation to the asbestos removal around the country. 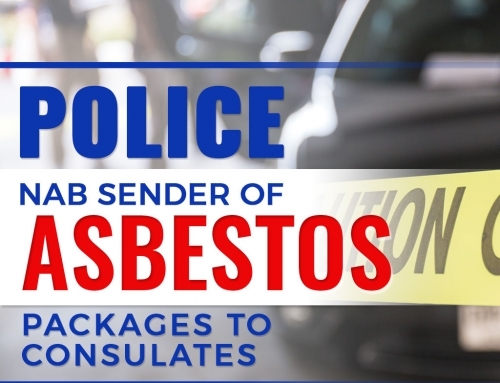 Moreover, EPA has discovered and estimated 600 cubic yards of asbestos fibers disposed in unlabeled garbage bags in Kalamazoo, Michigan. EPA declared asbestos as a hazardous pollutant, with no known safe level of exposure to the said mineral. 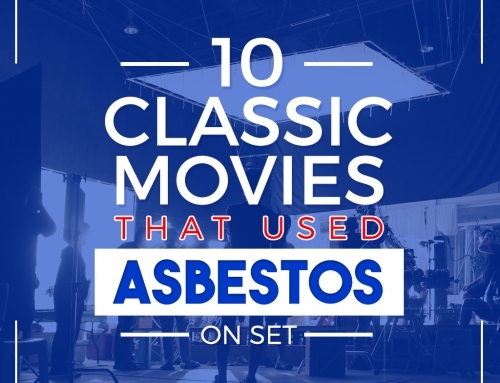 The Clean Air Act and federal safety regulations require that asbestos should be contained, hand-removed, and bagged before undergoing a demolition. 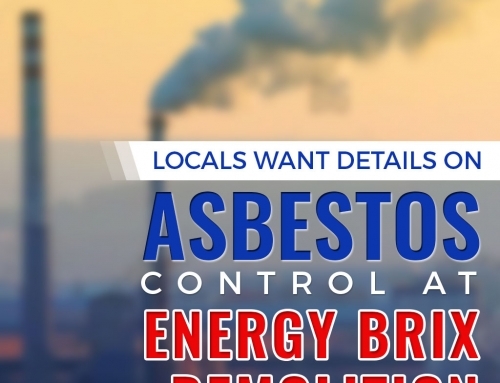 The procedure is mandated by the EPA to minimize the amount of asbestos fibers present in the air. Furthermore, the Clean Air Act authorizes EPA to establish National Ambient Air Quality Standards to protect public health, public welfare, and to control the emissions of hazardous air pollutants. Workers who have direct exposure to asbestos have the increased risk of developing asbestos-linked diseases. On the other hand, there are also chances for the family members of the workers to acquire asbestos risk through the worker’s skin, hair, and belongings. 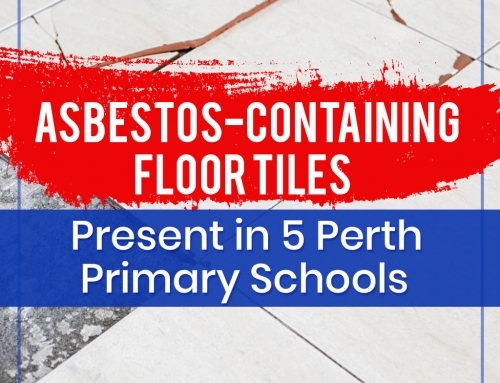 There are also buildings and establishments that are possible to have asbestos in its structure. Read more for further information about this article.